Listen to K Camp's newest offering "Lets Talk". 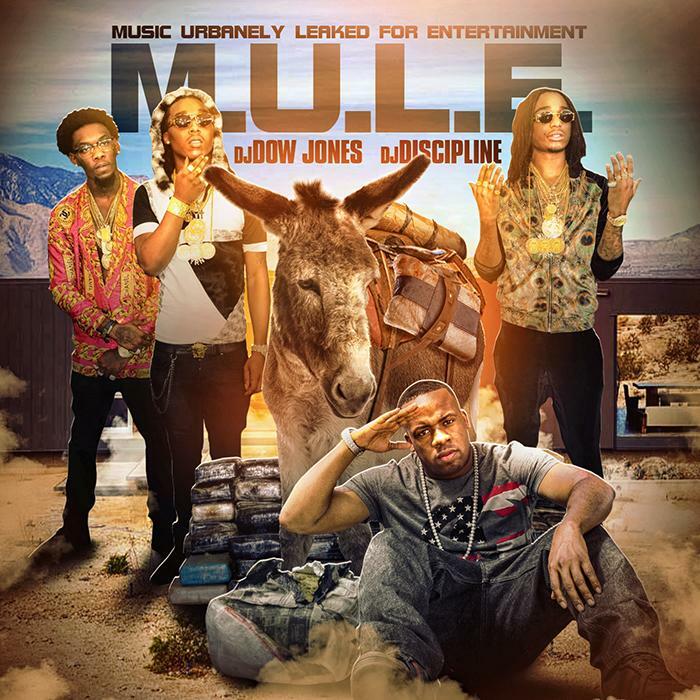 Before K Camp releases his free album, One Way, next month, he’ll be making an appearance on DJ Discipline and DJ Dow Jones’ upcoming mixtape, M.U.L.E., with a track called “Lets Talk”. With no regards to feelings, K Camp hops on this hard-hittin’ K.E.-produced banger and delivers a money-hungry anthem for the streets. It follows up his most recent release “Lil Bit”, which will live on the January 19th project, One Way. Stay tuned for more from K Camp as he looks to carry over this year's monster success into 2015. Take a listen to the new record and let us know what ya think! While you're at it, peep his new video for "Slum Anthem", which just dropped last week.